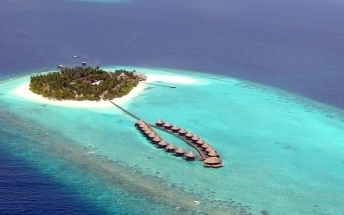 Set amongst the perfect islands and blue ocean of South Ari Atoll (Alifu Atoll) in the republic of Maldives, Centara Grand Island Resort & Spa Maldives delivers a unique 5 star resort experience and offers the ultimate in barefoot luxury along with a range of exciting activities that will appeal both to couples and families. 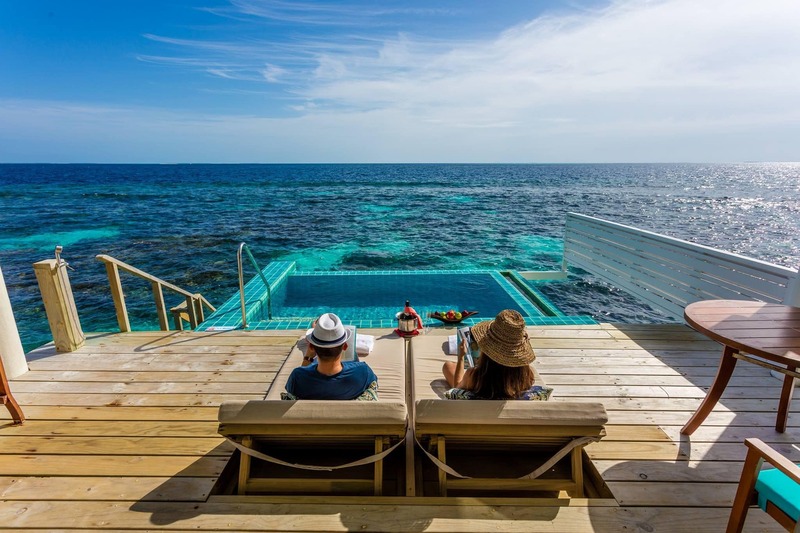 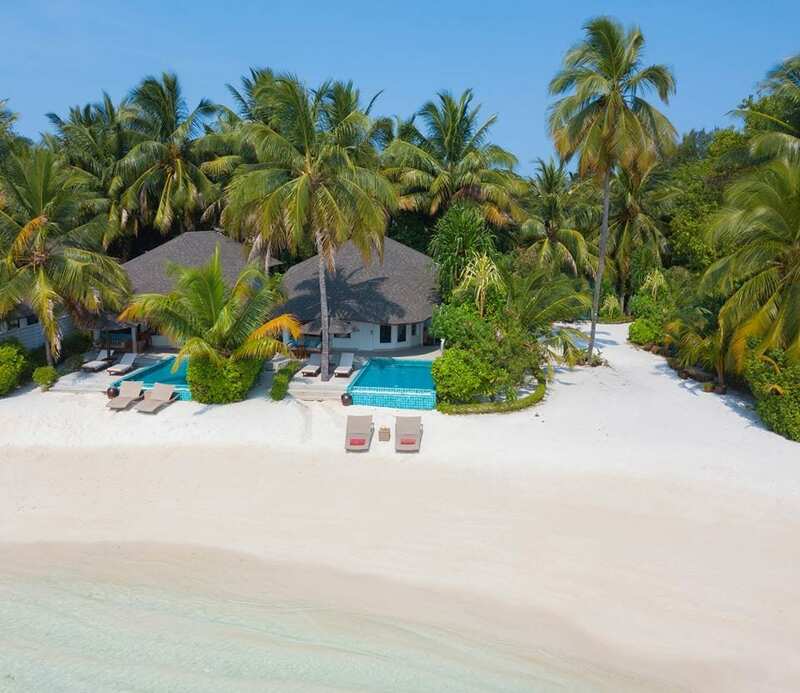 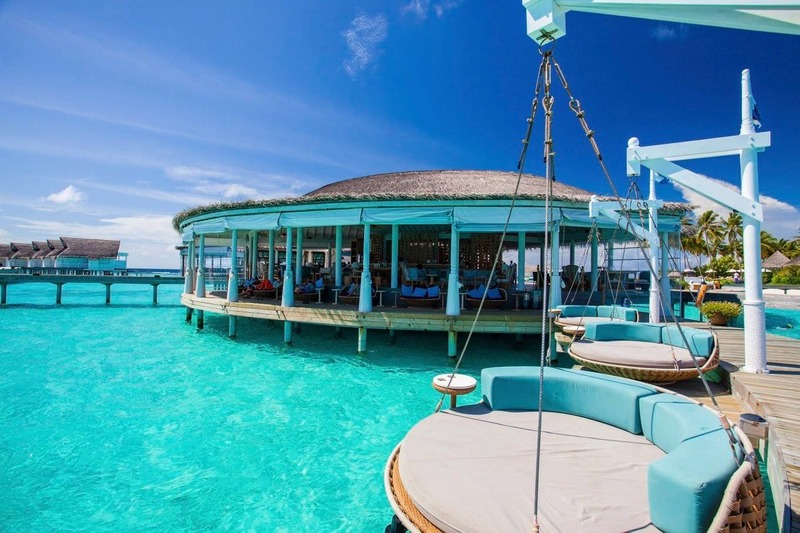 Featuring 112 suites & villas, the resort offers diving enthusiasts outstanding diving opportunities including an excellent house reef complete with a dedicated sunken ship wreck and is within easy reach of the top dive spots in the Maldives. 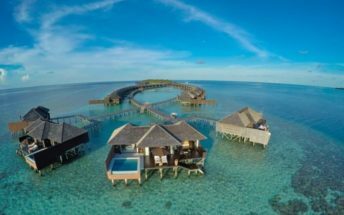 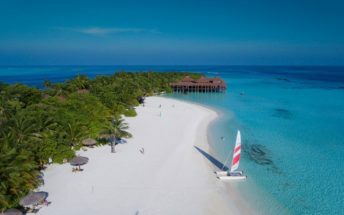 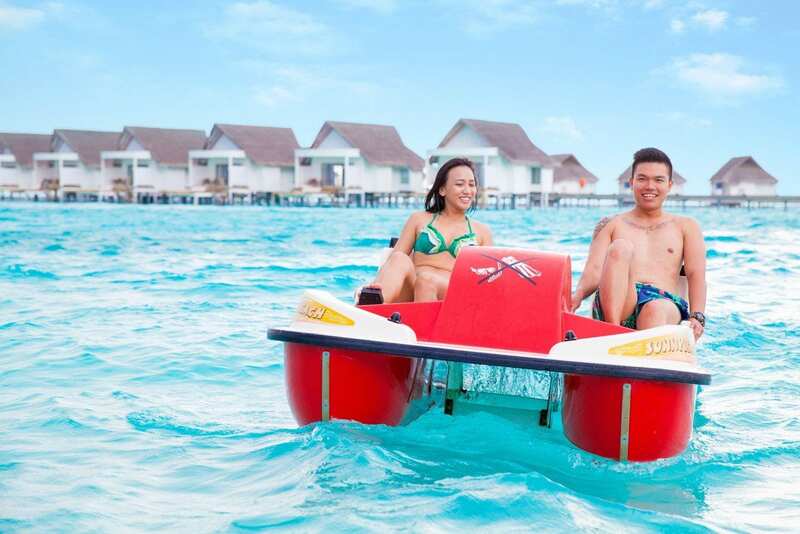 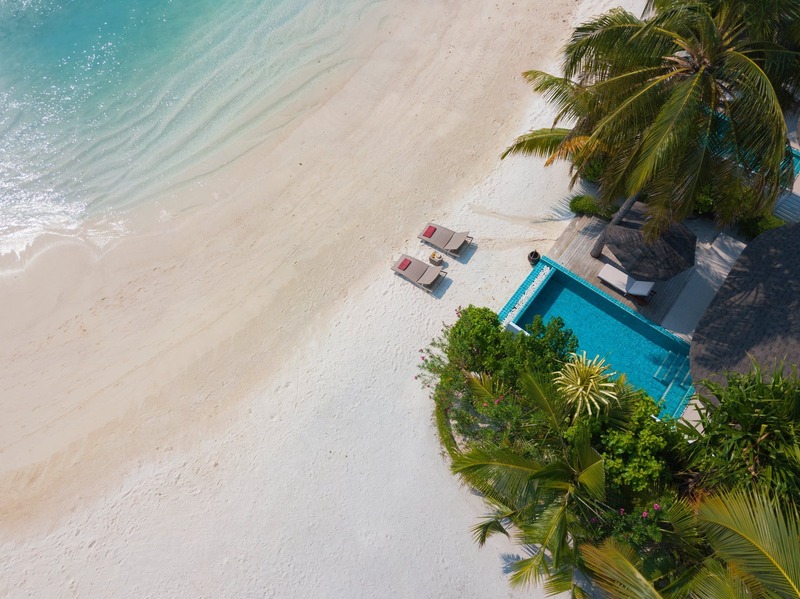 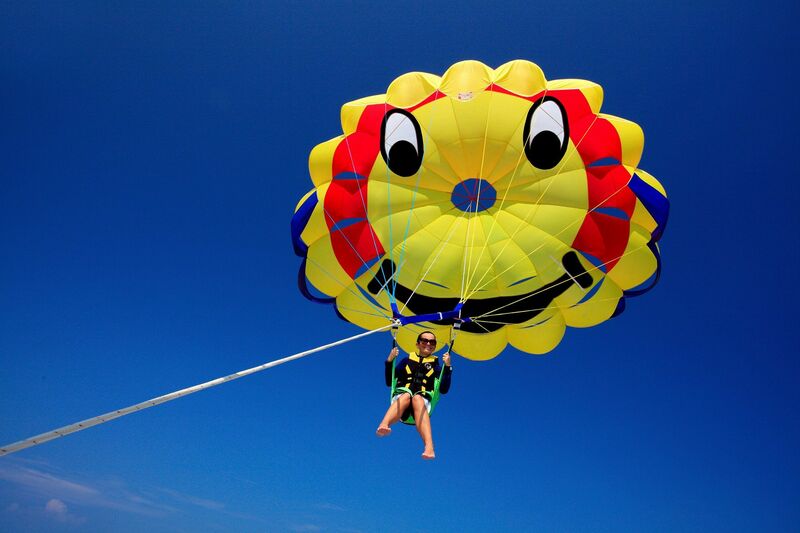 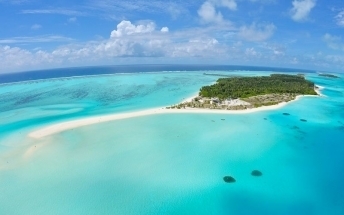 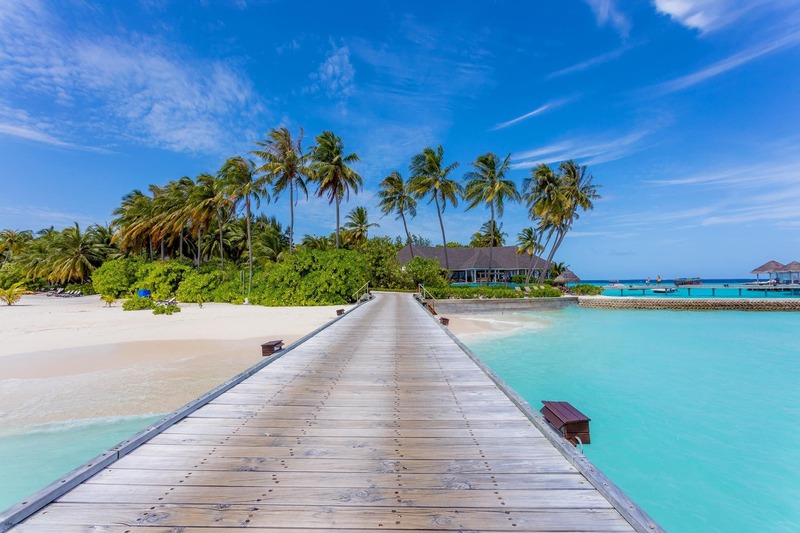 The resort offers all guests a premium all-inclusive vacation experience, along with a perfect white sand beach and the crystal clear water of the Indian Ocean. 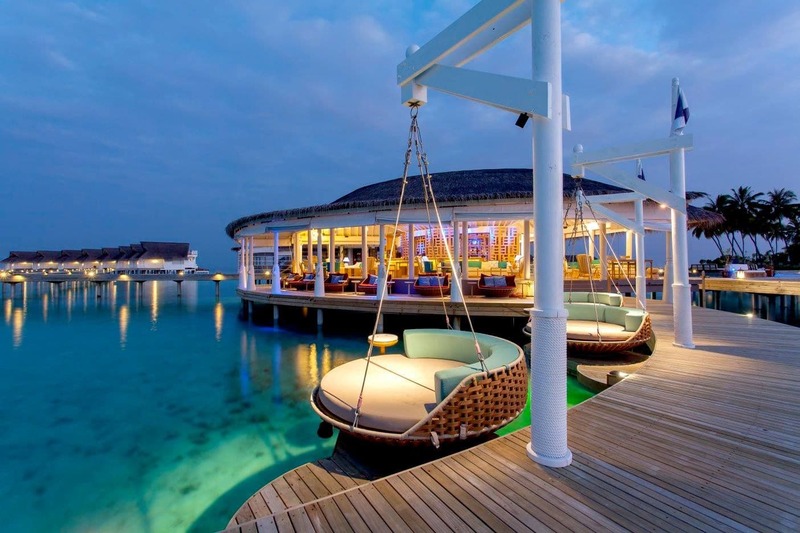 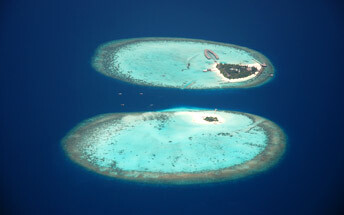 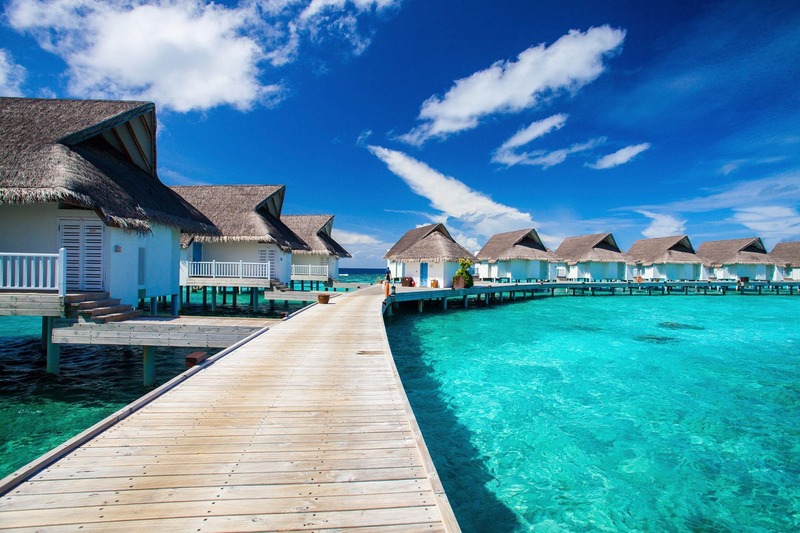 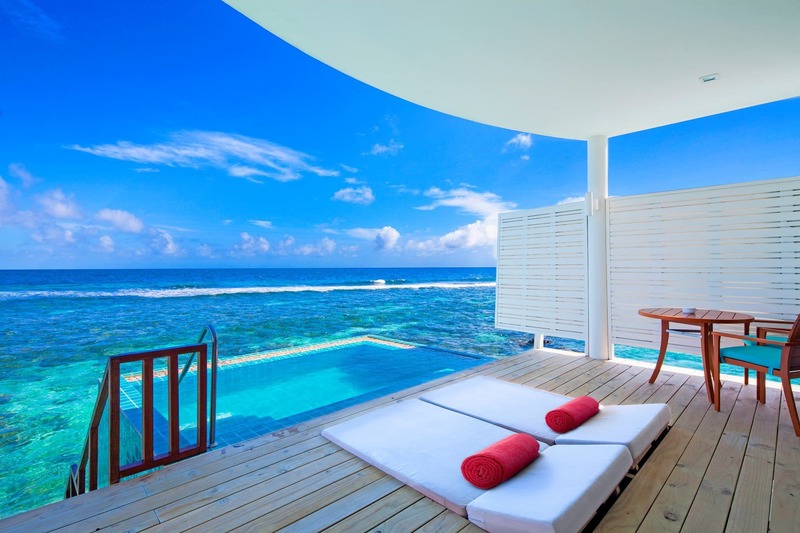 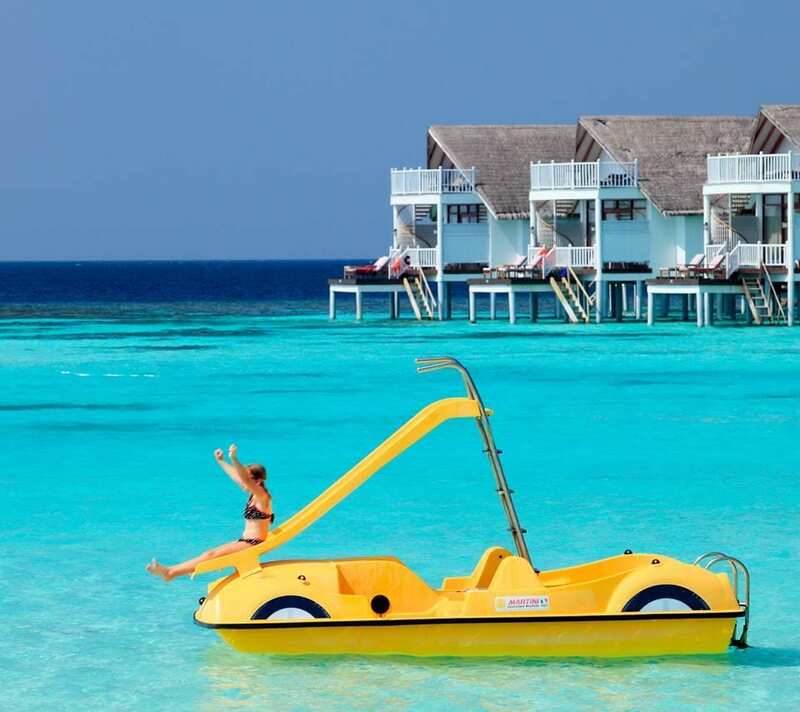 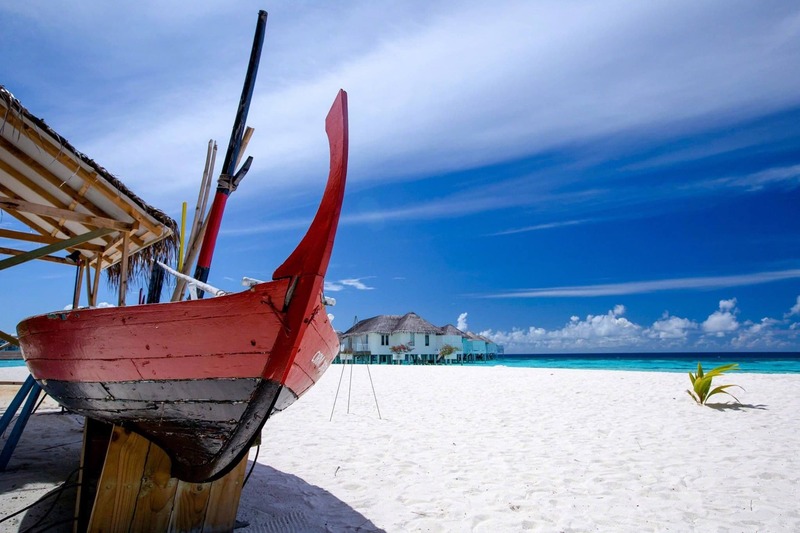 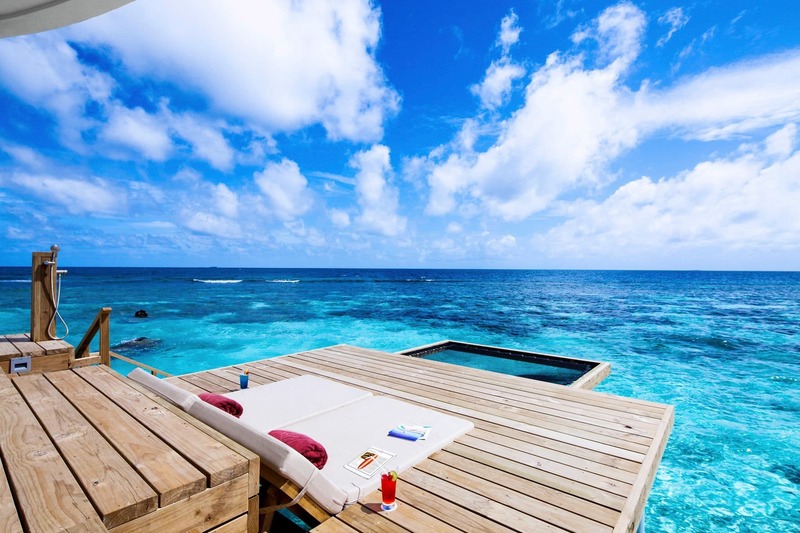 Centara Grand Island Resort & Spa Maldives offers more than simply daytime sun, sea, and sand. 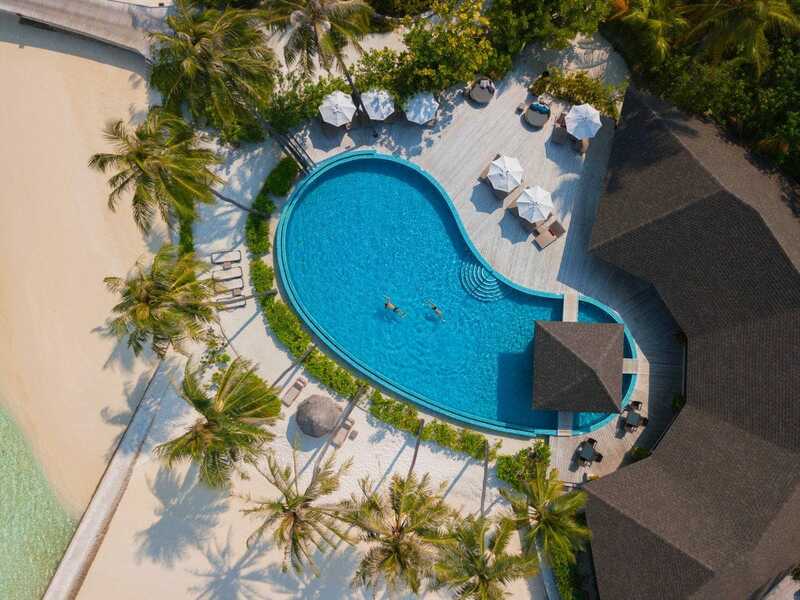 The resort features a variety of dining options, pools, recreation activities, Sports and Fitness facilities, bars and lounges with nightly entertainment, SPA Cenvaree, and a Kids Club.